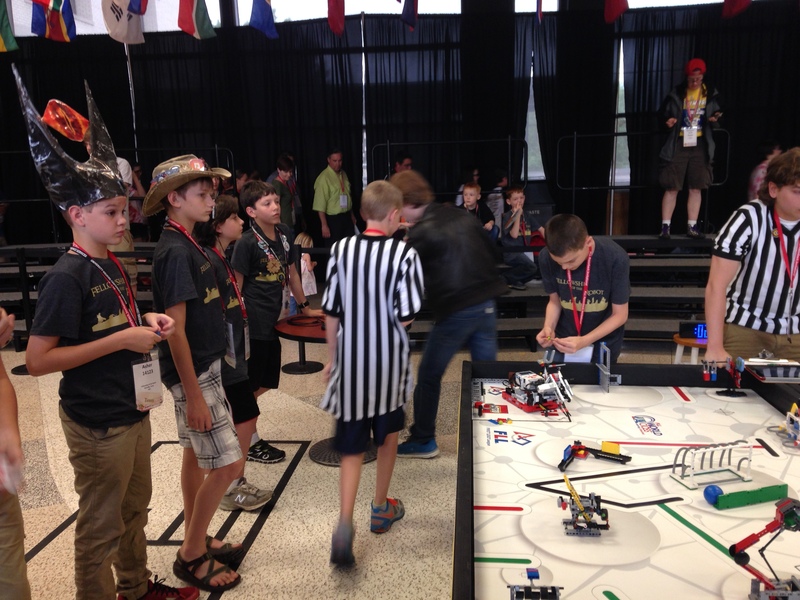 Fellowship of the Robot World Class Season a HUGE Success! 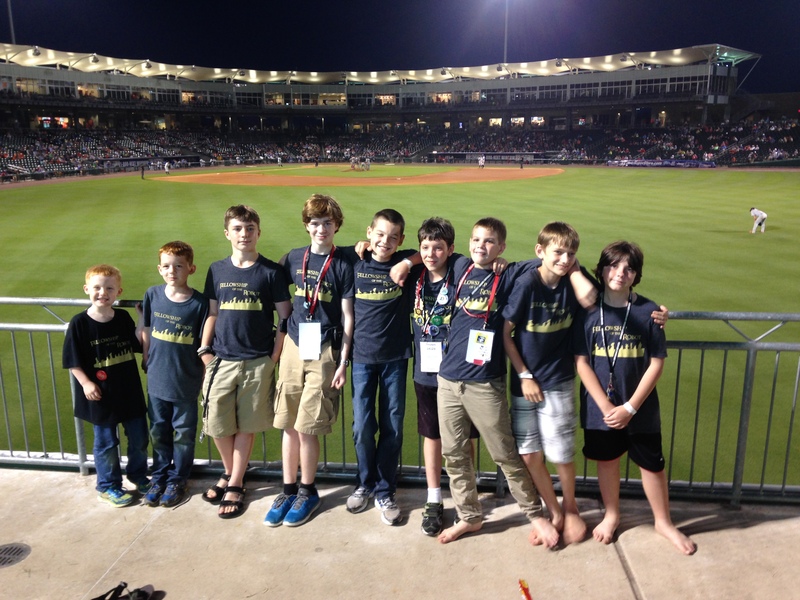 Fellowship of the Robot, the FLL team for Kerr County 4H, had an incredible rookie year for its World Class season. This year, the team was 6 boys, who met in a garage workshop at Coach Goodyear’s house. Coach Apel brought an incredible amount of engineering experience to the team and was essential in helping the team perform at its best. Fellowship was the Grand Champions at their FLL qualifying event in San Antonio. They were 2nd Place Grand Champions at the Regional Competition in San Antonio. The team’s rank at regional earned them a ticket to the Razorback International Invitational at the University of Arkansas, an incredible experience which has motivated the team to work even harder in their second year as they tackle the Trash Trek challenge! Previous Post Fellowship of the Robot Named Grand Champions! OMG u guys look so young btw it’s me from the botjago team willow! U guys are so smart hopefully u guys win worlds good luck!